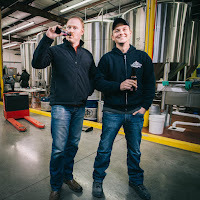 Last week, the Dallas Observer reported on the plight of Vector Brewing, a local brewery in development fighting to keep its dream alive in the face of the government shutdown. 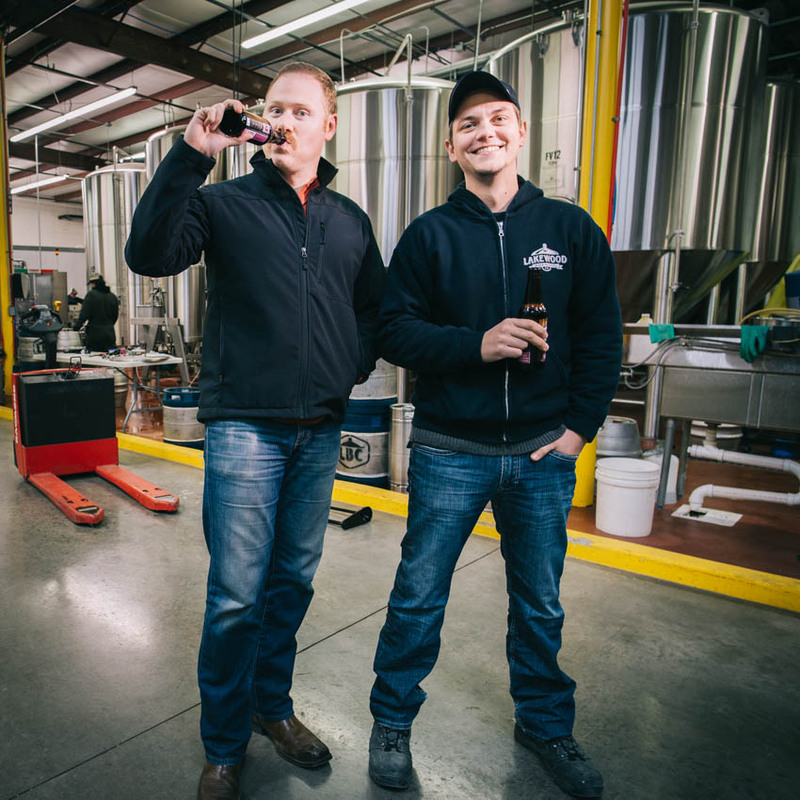 In response to the company's struggles, Lakewood Brewing Co. (LBC) is "doing what the beer industry does best and is helping out a brewer in need." Bradley and Bens at LBC. Vector Brewing, started by Lakewood's former creative director Craig Bradley and his wife Veronica, is doing its best to navigate through the government shutdown. Their Small Business Administration (SBA) loan has been held in limbo while the cost of construction has been ongoing. Lakewood will be holding a “Brewing Good Sunday” fundraiser on Sunday, January 27th, at the brewery's taproom in Garland. 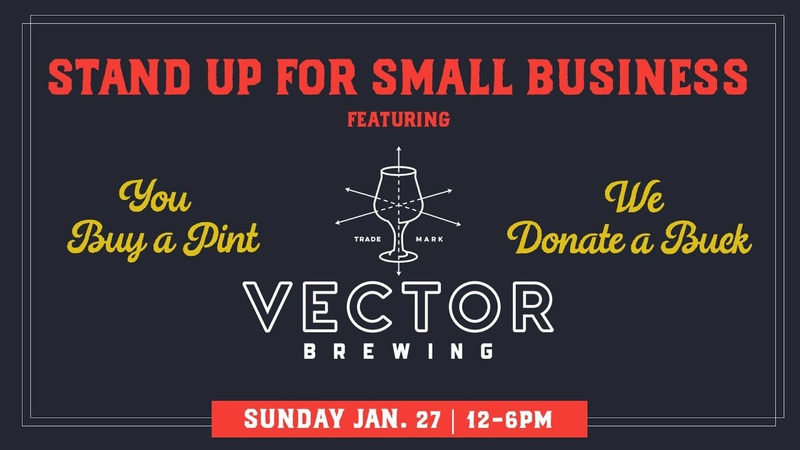 A dollar from each pint served on Sunday will go directly to Vector Brewing, and representatives of the company will also be on site to sell shirts and talk about the business. 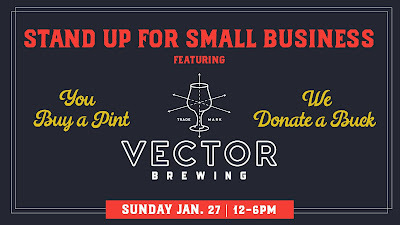 Click here to learn more about Vector Brewing and to donate directly to the cause.